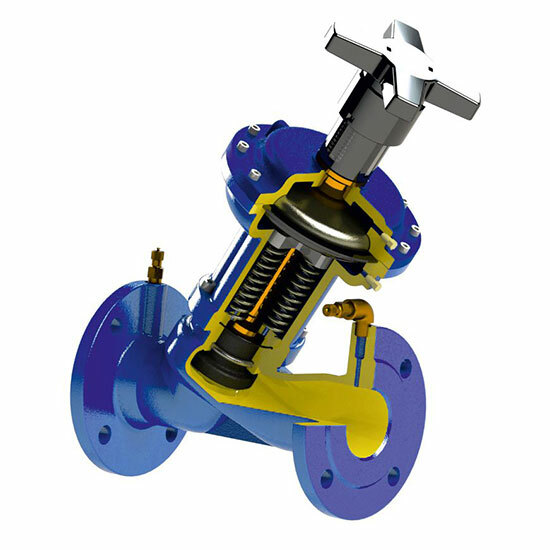 Our offer includes solutions used to regulate the flow of water in water supply systems, designed and manufactured by company ClaVal. 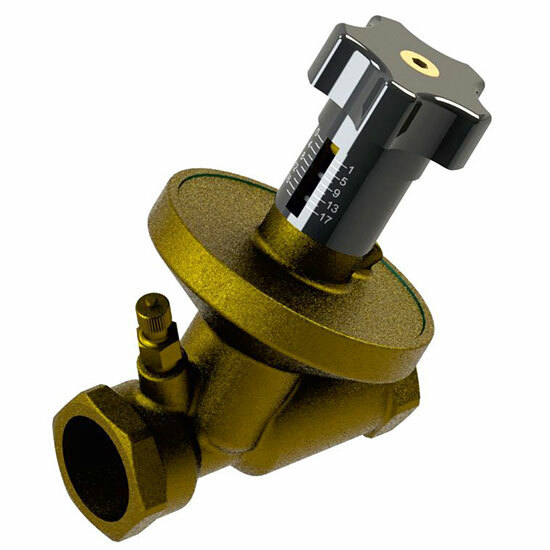 We also prepared control valves used to regulate the flow of refrigerant, industrial water and neutral fluids, which have an equal percentage flow characteristic, compatible with linear actuators. 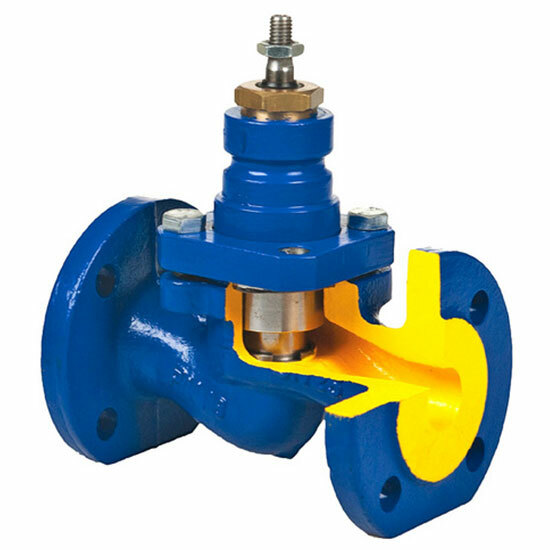 Products can help adjust differential pressure and maintain the proper one, while remaining environmentally friendly. 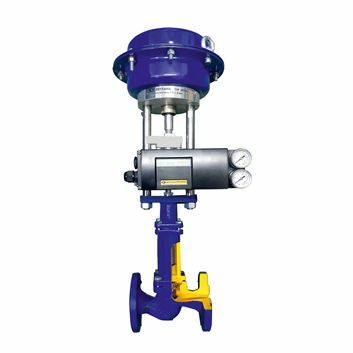 For positioner zCON and pneumatic actuators we recommend to use bellow control valve. It is used in steam, heating, glycol and compressed air systems, as well as diathermic oil, neutral fluids and shipbuilding industry. Products are easy to handle, thanks to bare shaft or electric actuator types of steering, as well as balancing plug. To acquire all technical data, we recommend referring to the provided sheets.